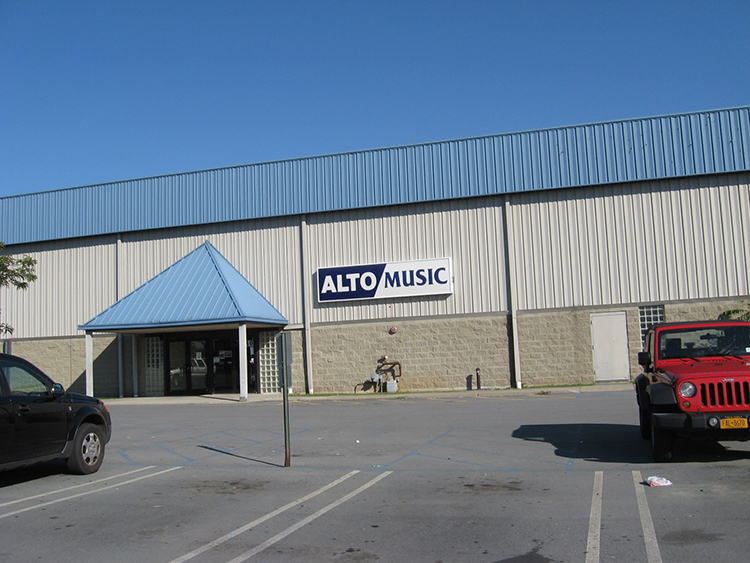 If you are familiar at all with Alto Music, then you already know of the flagship MIddletown, Ny location. Opened in 1989 in a strip mall on Route 211 East, Alto outgrew it's facility by the late 90's and moved to it's present 30,000 sq ft. building on Carpenter Ave in late 2002. The sheer size, layout and most importantly, the quality of the staff in the Middletown store quickly set the benchmark by which the other locations (Rockland County and Dutchess County) are held. 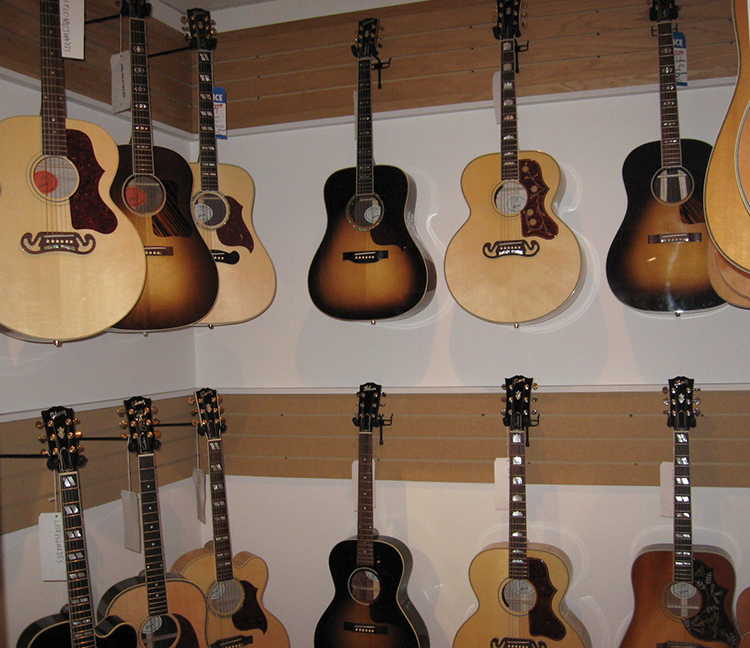 The Acoustic room in the Middletown location holds more than 150 different acoustic guitars that are on display for all to see and play. It's comfortable, quiet and friendly environment offers customers an escape from the rest of the store where they can sit and play for hours.